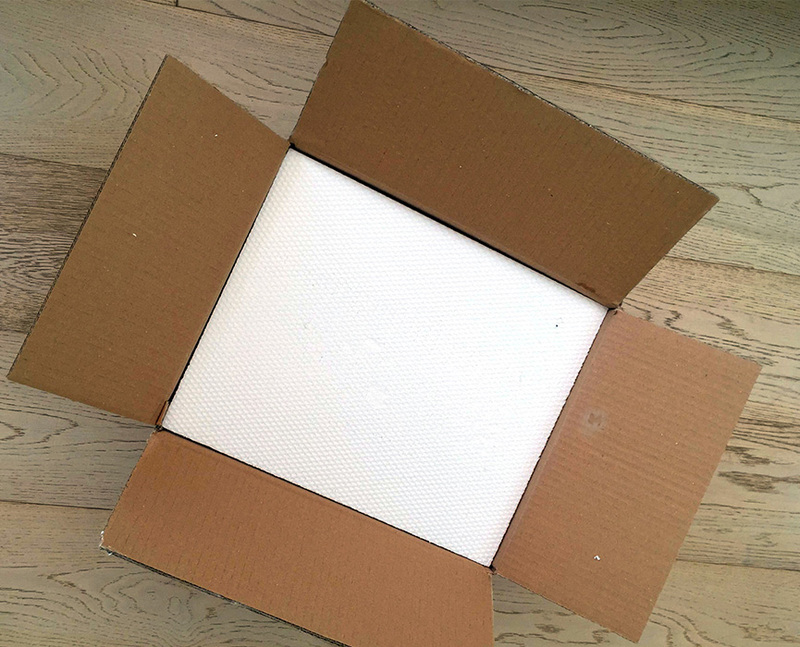 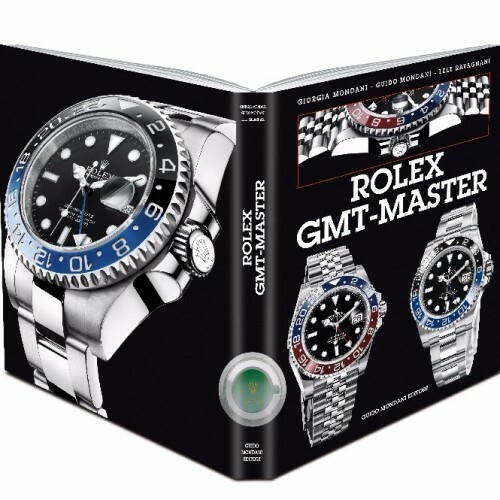 Limited edition of only 2,000 copies worldwide. 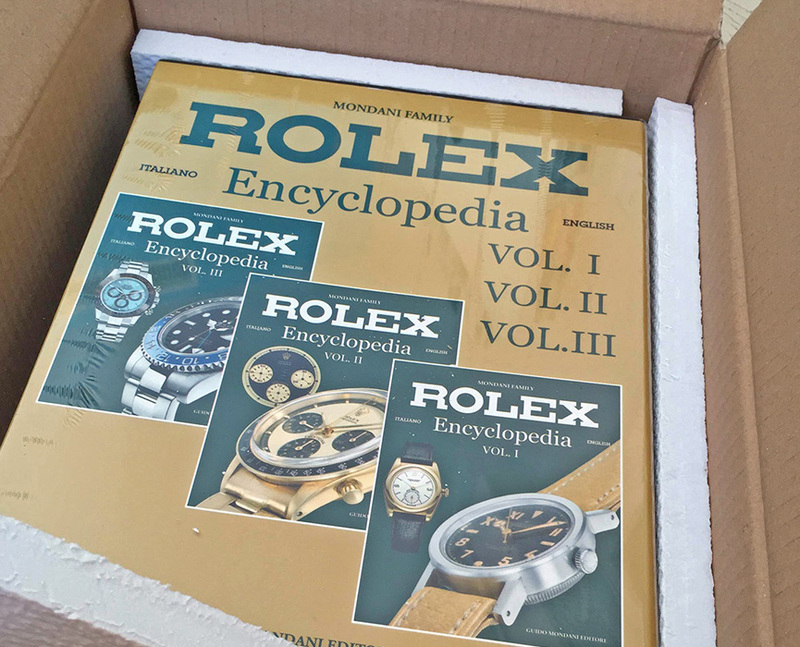 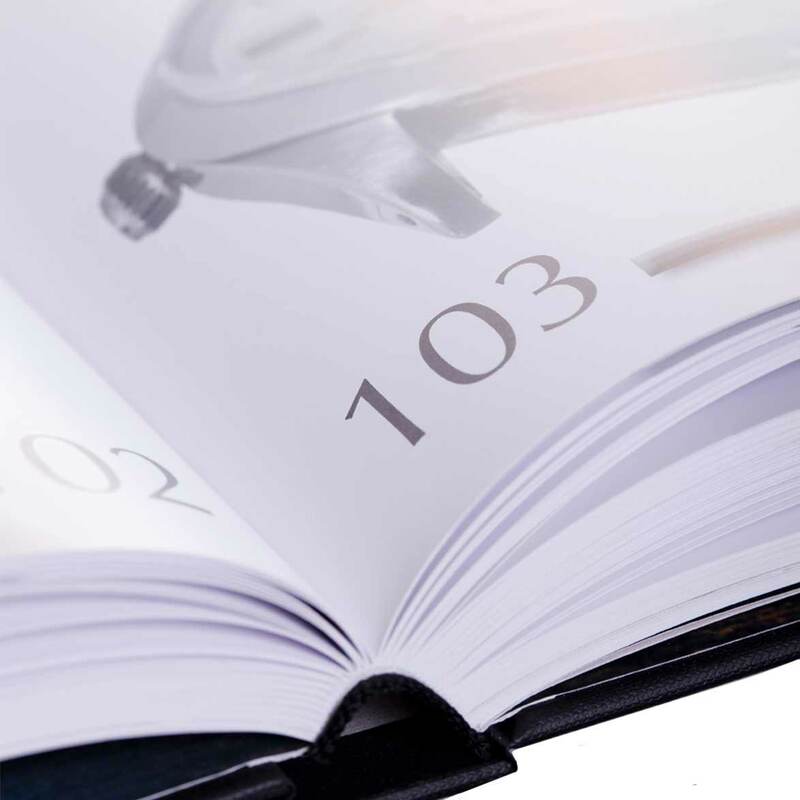 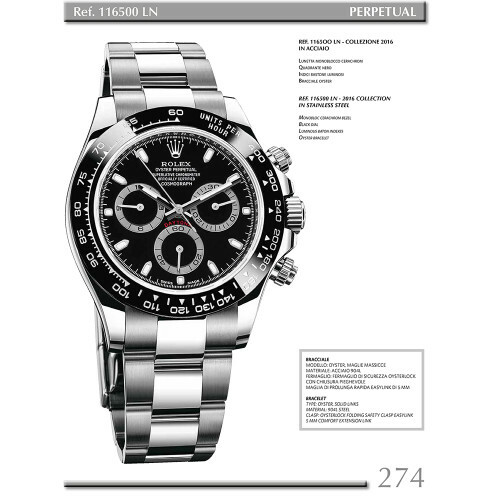 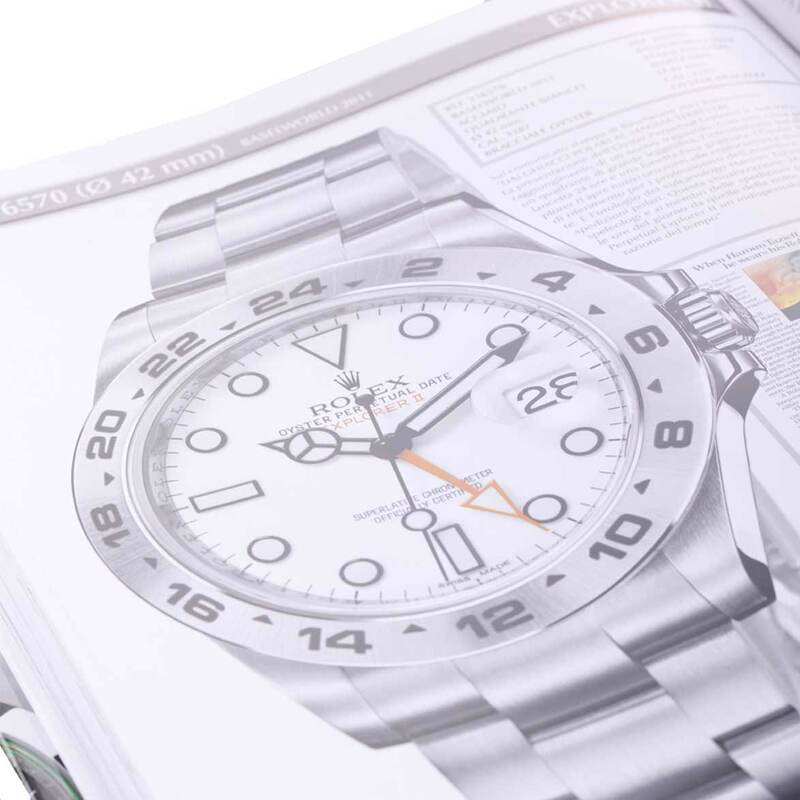 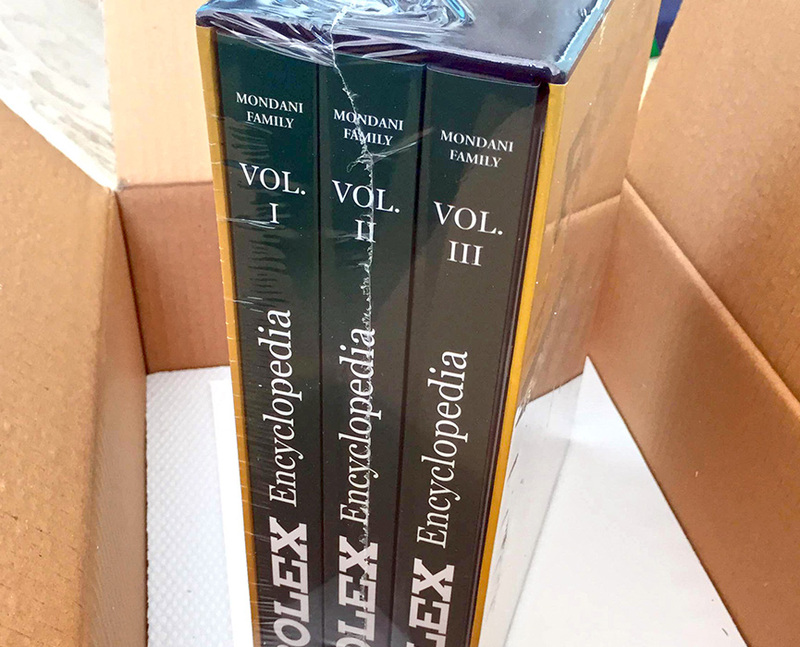 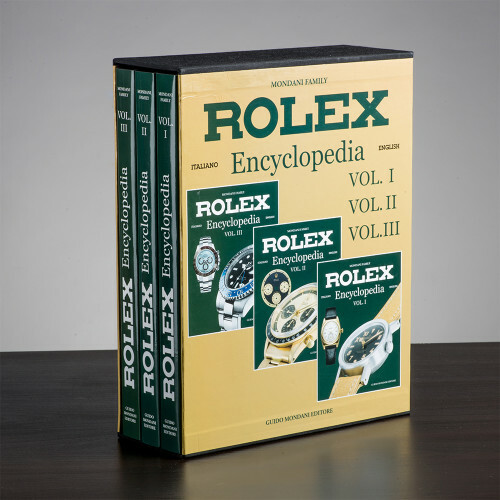 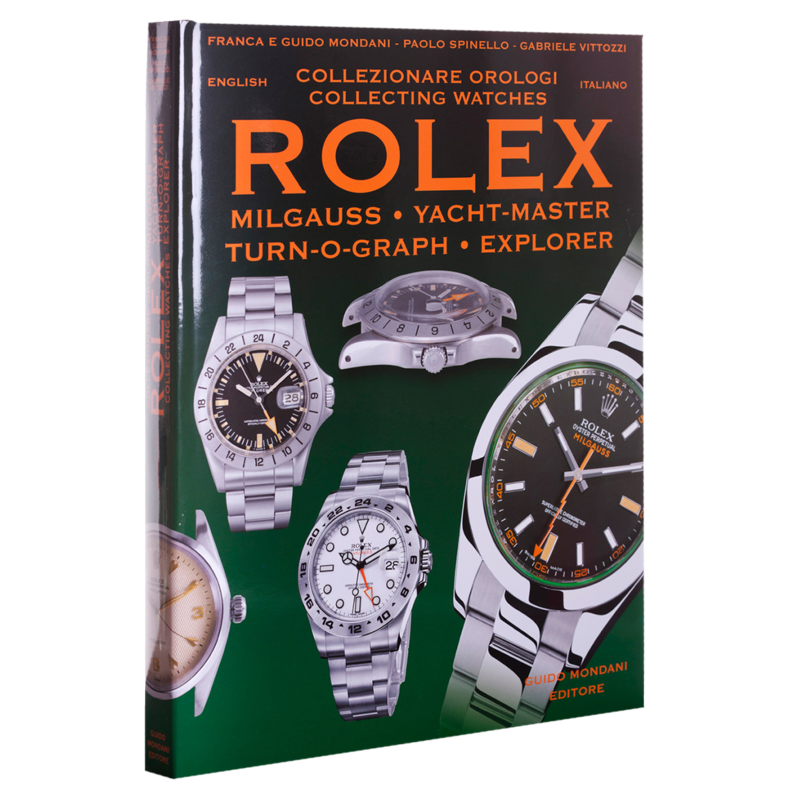 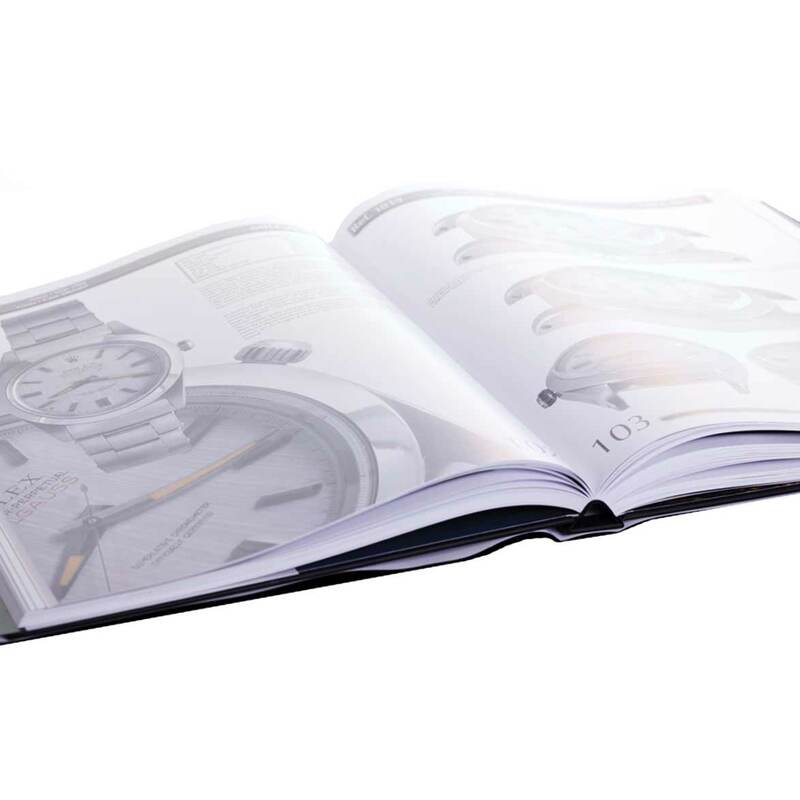 A big size book which shows every detail of Rolex Milgauss, Explorer I, Explorer II, Yacht-Master and Turn-O-Graph. 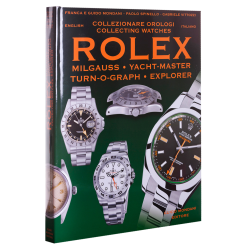 LEARN EVERYTHING ABOUT MILGAUSS, YACHT-MASTER, TURN-O-GRAPH, EXPLORER I AND EXPLORER II MODELS, EVEN THE SMALL DETAILS THAT DETERMINE BIG DIFFERENCES IN VALUE. 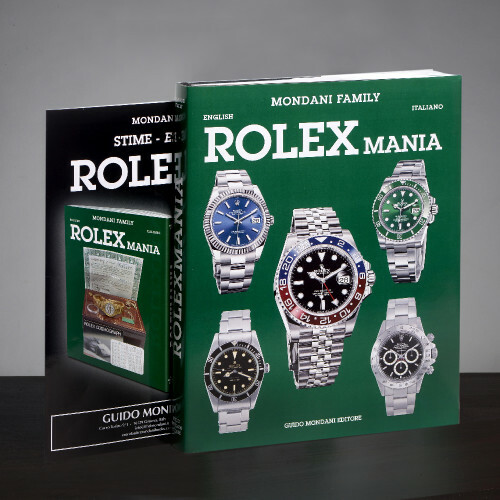 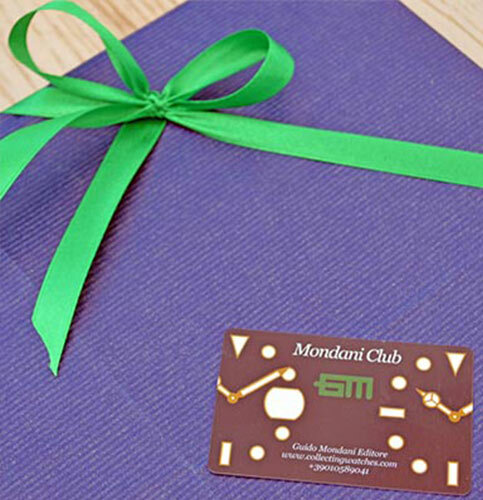 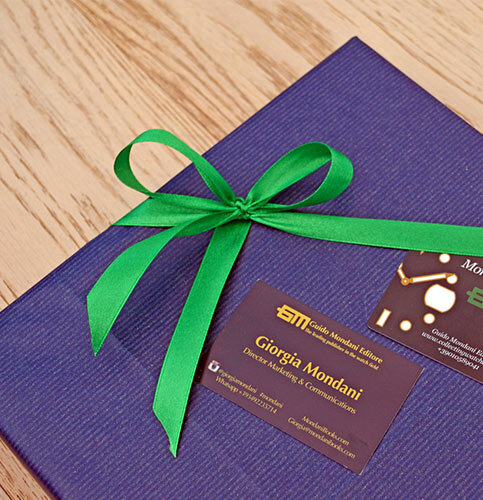 The names of the authors are: Franca and Guido Mondani, Paolo Spinello and Gabriele Vittozzi. 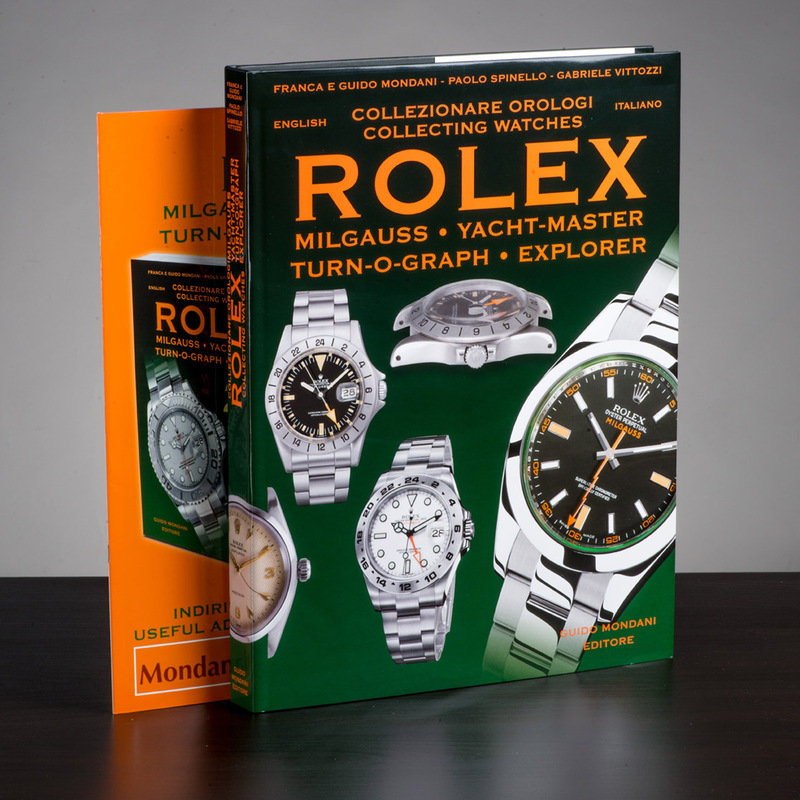 “Collecting Milgauss, Explorer I, Explorer II, Turn-O-Graph and Yacht-Master watches” represents a new adventure, a journey through models that no one has ever “explored” so thoroughly. 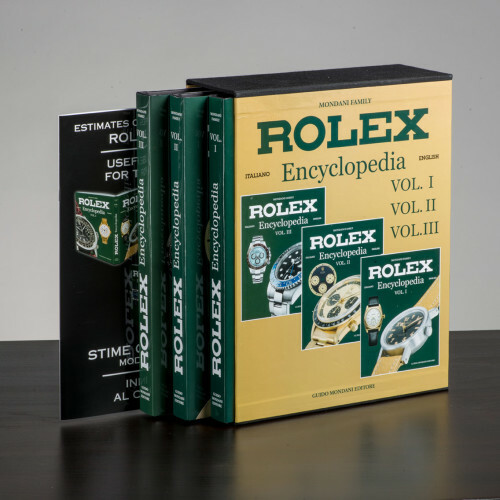 Everything began in the 1950’s, when Rolex decided to use the Oyster case also with models intended for professional use. 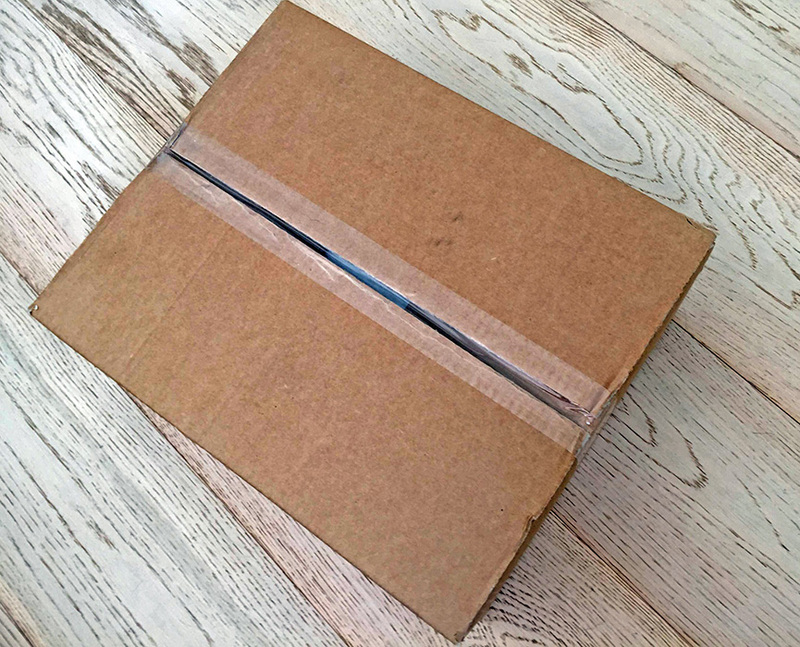 They wanted to offer watches that with their waterproofness, resistance and precision, would satisfy the needs of athletes on one side and those of some special working categories on the other side. 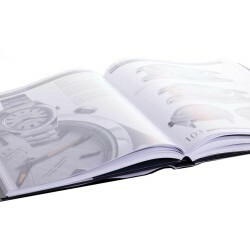 This is the reason why the Turn-O-Graph was created. 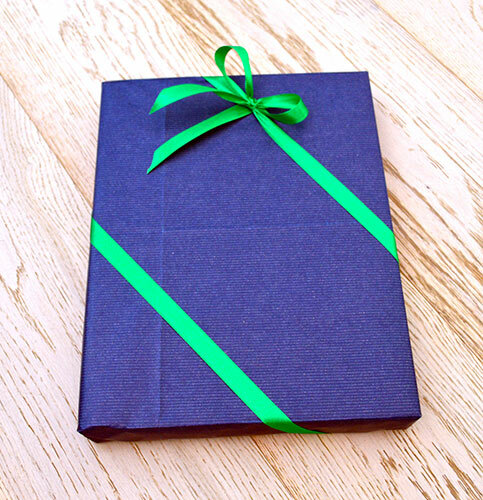 Don’t miss the rest of the story! 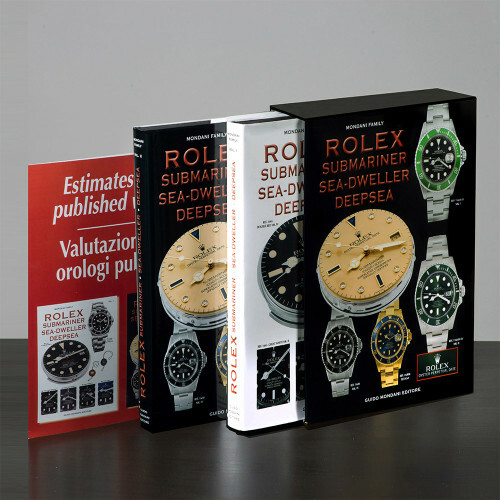 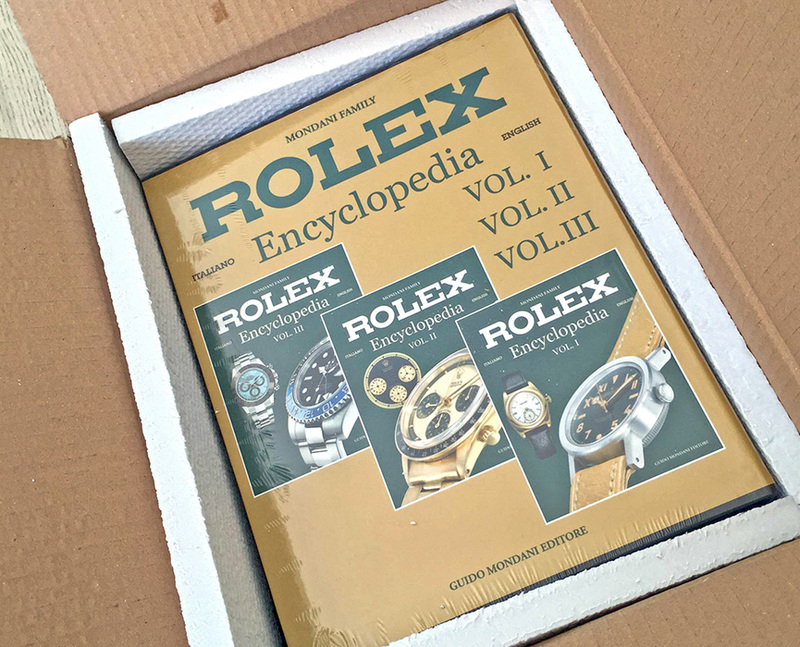 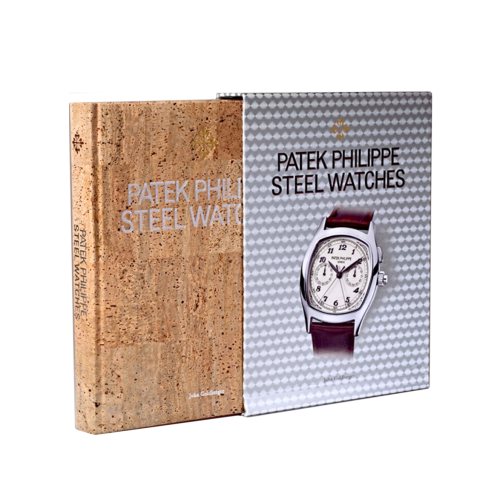 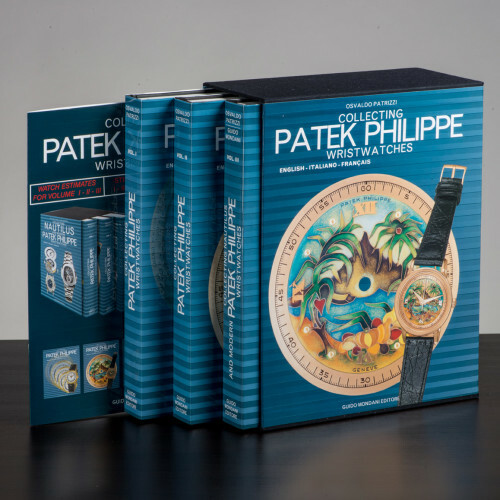 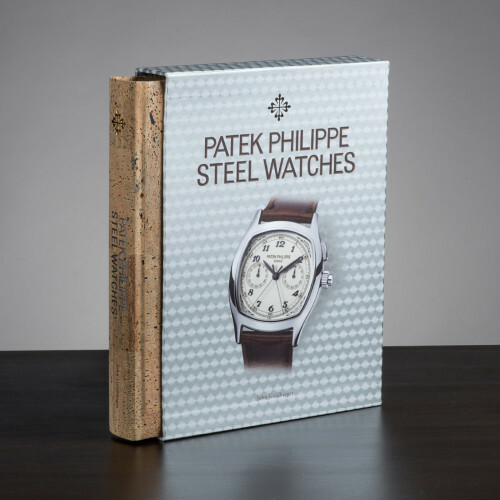 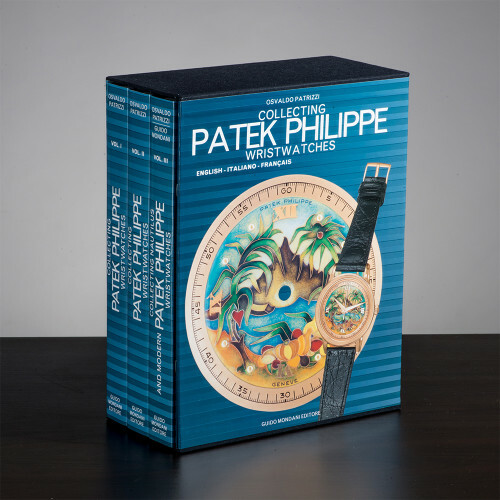 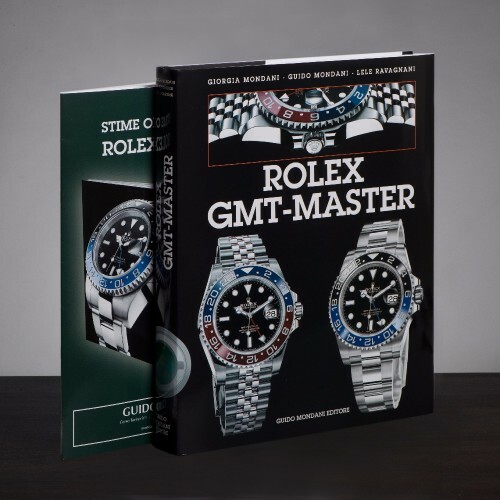 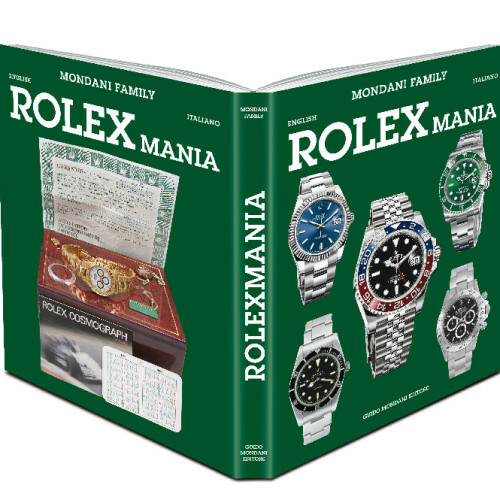 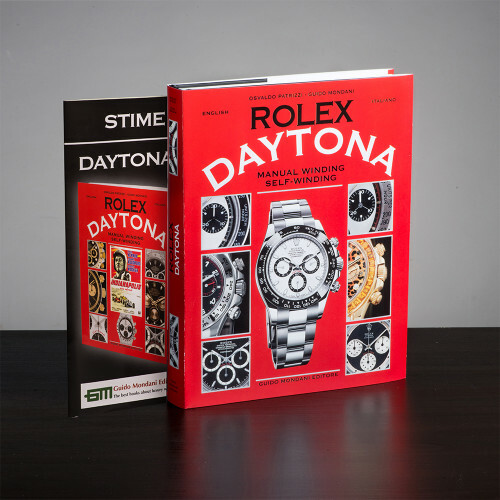 The book also provides the updated estimates of all published watches and the chronological table of production, as well as useful addresses for the collector . 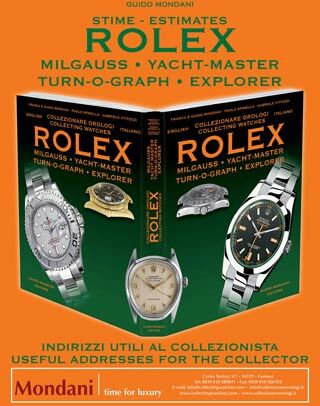 Enclosed is the updated estimates of every Rolex Milgauss, Explorer I, Explorer II, Yacht-Master and Turn-O-Graph. 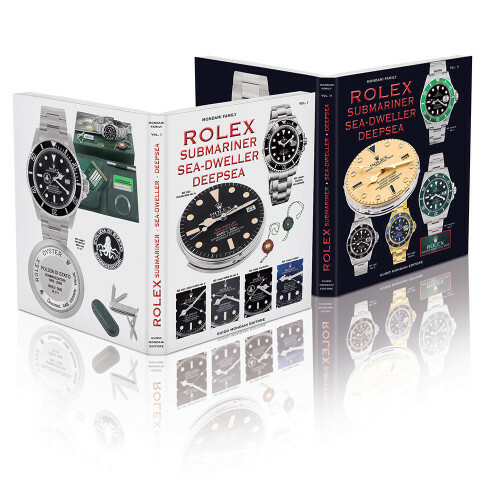 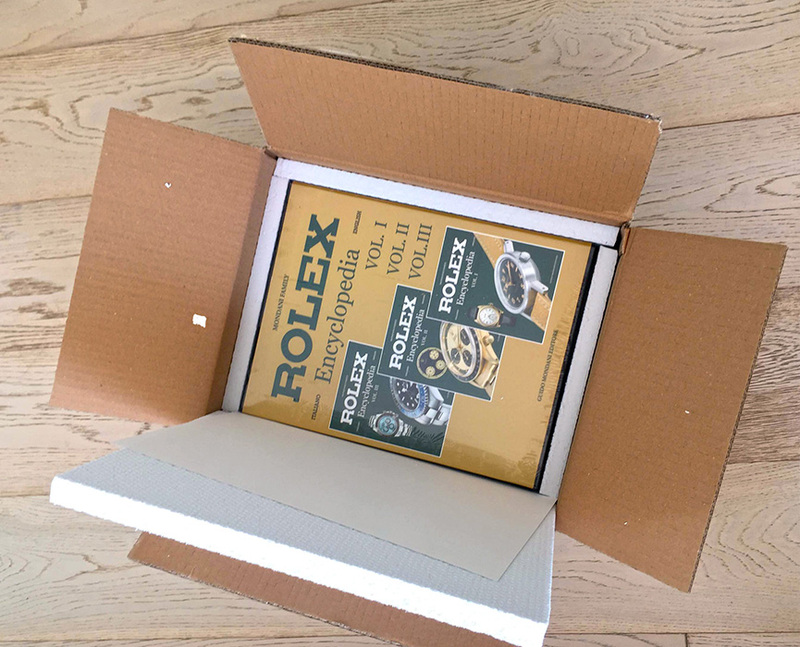 Every year you will receive for free the updated estimates of all Rolex wristwatches, with the new models presented at Baselworld.